Halle Berry Has A Girl! 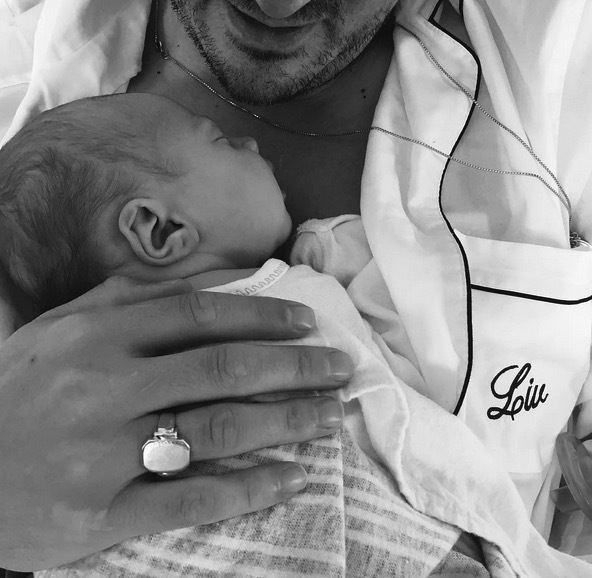 Home » Halle Berry Has A Girl! 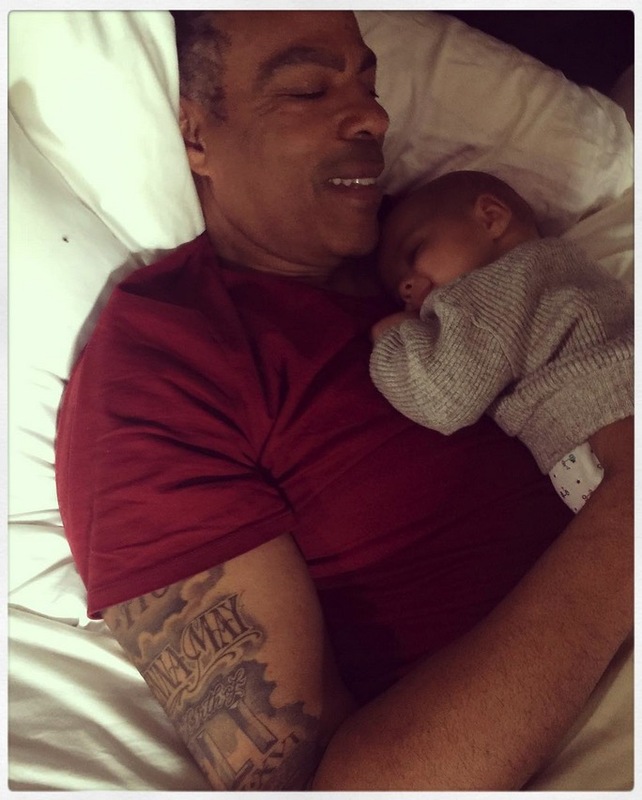 Halle Berry had a 7lb 4 oz girl at 10:17am Sunday morning, March 16, at Cedars-Sinai Hospital in Los Angeles. Halle reportedly arrived at the hospital Saturday morning feeling like she was in labor. She was checked and sent home. Late Saturday night the contractions came back and that it when she was admitted. The new mom was so overcome with emotion when the baby arrived that she didn’t even want the nurses to take her baby to clean her up and measure her. 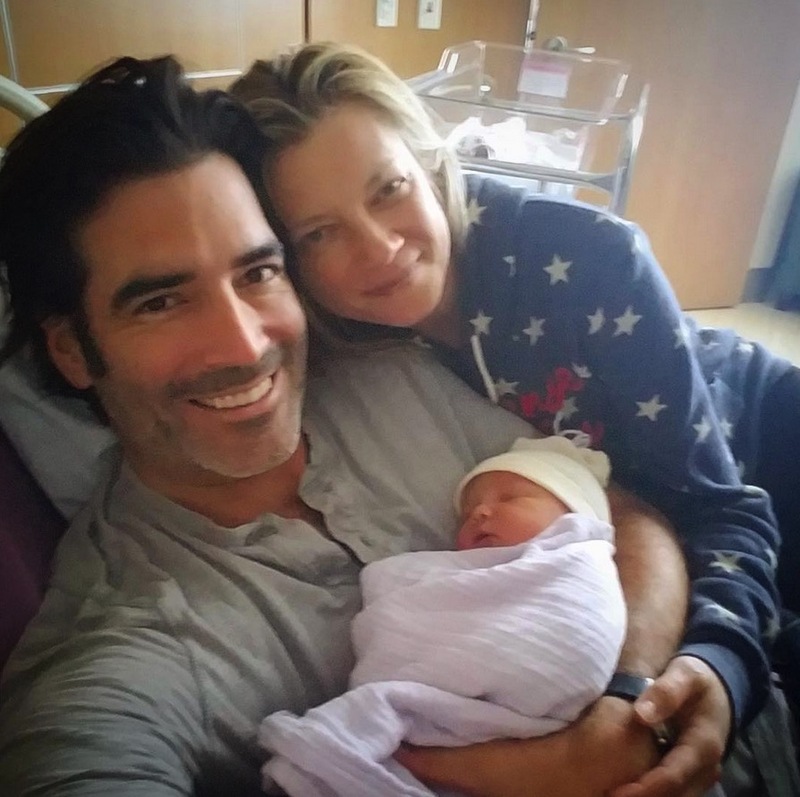 Amy Smart and Carter Oosterhouse Welcome A Baby Girl!